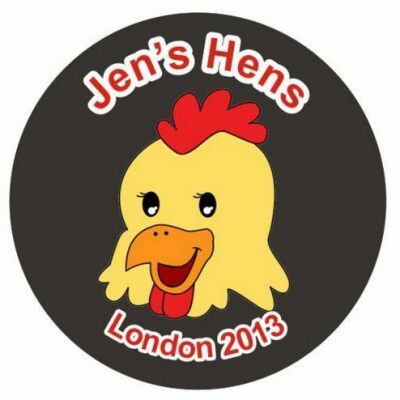 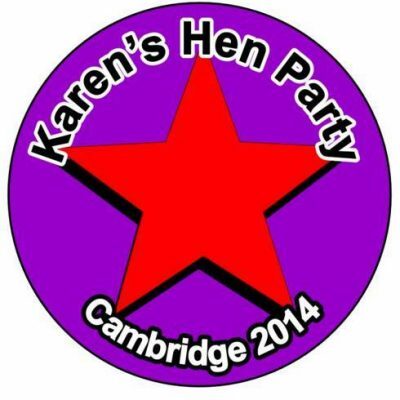 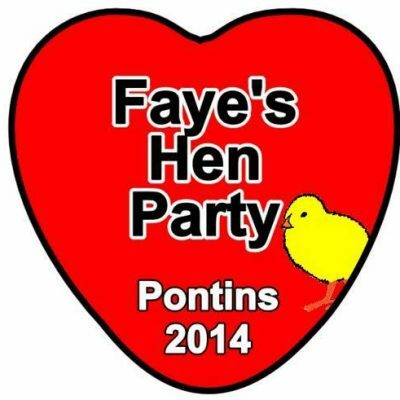 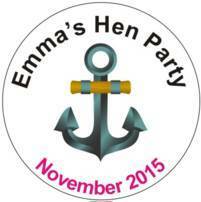 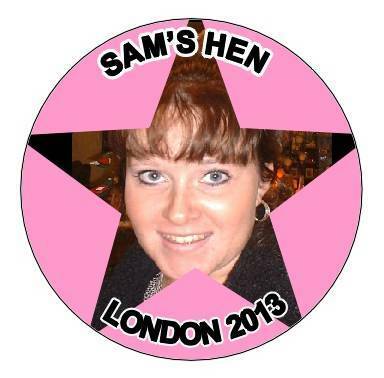 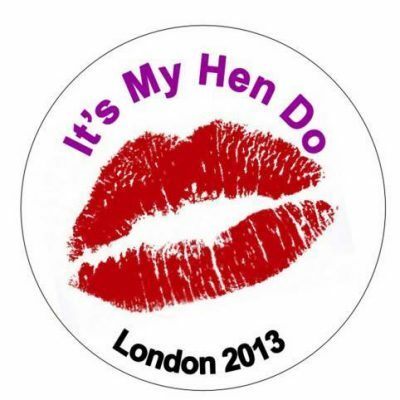 Badges on the following pages are specially designed for Hen Nights, but of course they can be adapted for any occasion. 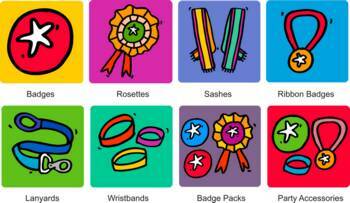 We have just placed some wording and names on the examples to illustrate what can be achieved, but of course the badges can be amended to accommodate whatever names or wording you require. 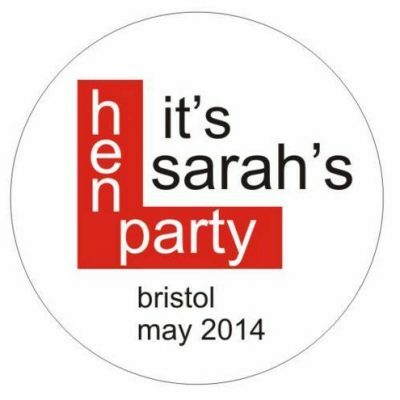 In most cases there is room for the Bride’s names, the date and venue (if required), and again, if required, you can put the names of each of the guests on the badges. 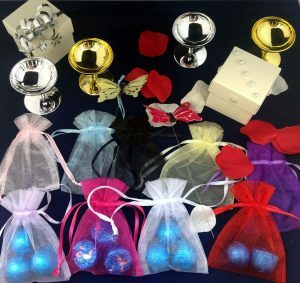 The various themes are shown in the drop down menus – and are available in circular, rectangular and heart shaped styles. 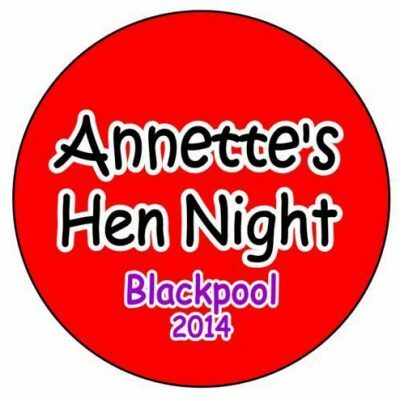 If you want to have more information on our range of badges and options available before you place an order then there is additional information on our Customised Badges here. 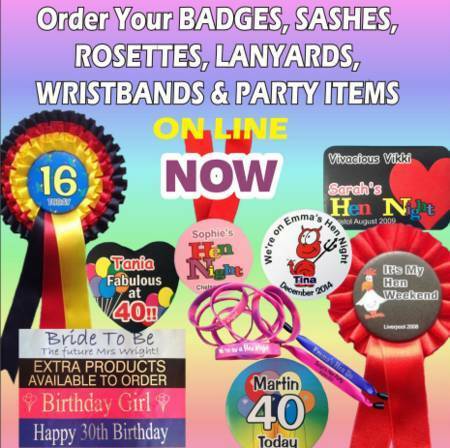 Details of these and other items can be found in the menu above or by using the links below Badges, Rosettes, Sashes, Lanyards, Wristbands , Hen Party Packs .